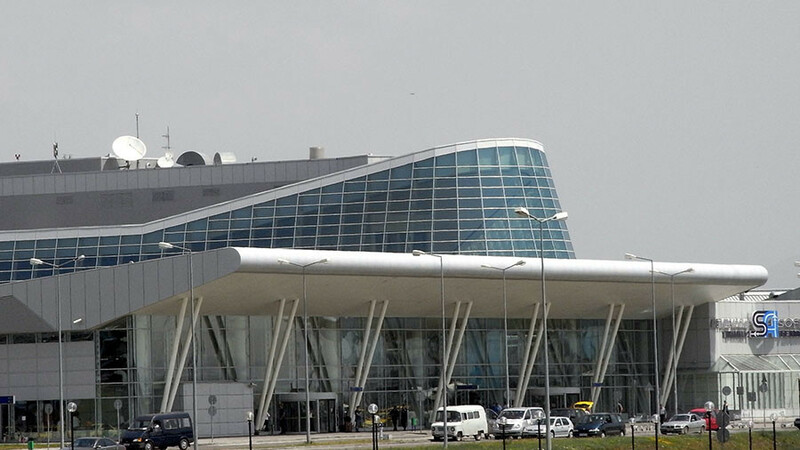 Sofia airport in Bulgaria was evacuated on Wednesday afternoon due to a security alert over a bomb threat. The evacuations were ordered by the interior ministry following a “malicious” phone call at 1.20pm local time Wednesday, according to Bulgarian news agency Bgnes. Police units immediately attended the scene. Police canine teams sealed off the area and vehicles were not allowed to approach the terminal buildings, Segagb reports. The threat has been revealed to be a hoax and normal operations at the airport resumed at 2.20pm. All the evacuated passengers have now been allowed back into the terminals. In the hours before the bomb threat was made Bulgaria’s European Commission minister Lilyana Pavlova was at the airport for a press event about electric vehicles.